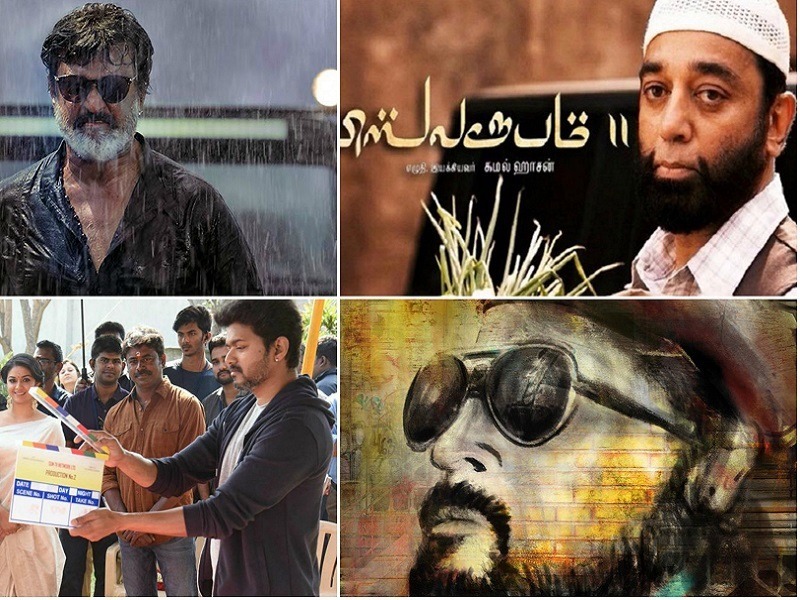 Just like any other year, 2018 is an important year for Tamil cinema. It’s been more than a month since the Tamil Film Producers’ Council announced an indefinite strike against Digital Service Providers for charging an exorbitant price. The strike has equally affected star vehicles and small-budget films as well. While the industry is continuing its protest, we take a look at big-ticket films that are slated to release this year. After a long hiatus, superstar Rajinikanth will have two releases this year. After the success of ‘Kabali’, Rajinikanth initially wanted to do a sequel to the film. However, Pa Ranjith wrote a new script which really impressed Rajini. The expectations of ‘Kaala’ rose to mammoth proportions after its teaser hit the internet. The teaser showed Rajinikanth doing what he does the best! While ‘Kaala’ was supposed to release later this month, an uncertainty prevails over the release due to the ongoing strike in the industry. Reportedly, ‘Kaala’ is made on a budget of Rs 80 crore and is bankrolled by Dhanush’s Wunderbar Films. The film recently completed the censor formalities and has been given a ‘U/A’ certificate. One of the highlights of ‘Kaala’ is its supporting cast which includes names like Nana Patekar, Huma Qureshi, Samuthirakani and Eswari Rao playing important roles. An official confirmation regarding the release is expected very soon. One of India’s highly anticipated films ever. Superstar Rajinikanth’s ‘2.0’ was earlier planned for a release on Diwali last year. But the film got postponed to Republic Day weekend this year due to the post-production work. Earlier this year, the makers had once again postponed the release to April as the VFX work for the film is taking a longer time than expected. Made on a massive budget of Rs 450 crore, ‘2.0’ is produced by Lyca Productions. 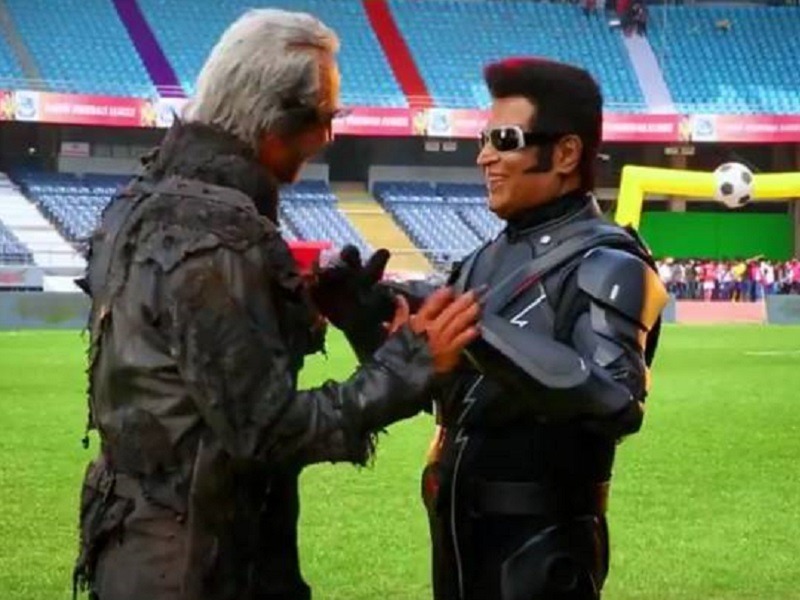 The film is not a sequel to the blockbuster ‘Enthiran’, but an entirely different story. Apart from Rajinikanth, ‘2.0’ stars Akshay Kumar in the lead, who is reported to be playing the main antagonist. The makers hosted a grand audio launch in Dubai last year. If reports are to go by, ‘2.0’, directed by Shankar is likely to release by the end of this year. Veteran actor Kamal Haasan’s magnum opus ‘Vishwaroopam 2’ landed itself in a financial mess after the rights were acquired by Aascar Ravichandran. The sequel, which was supposed to release in 2014, has been postponed indefinitely. The film has huge expectations from fans especially after the monstrous success of ‘Vishwaroopam’ that came out in 2013. Reportedly, Kamal Haasan took control of the project last year and the much-awaited sequel is finally ready for a release. The film has completed the censor formalities and has been passed with a ‘U/A’ certificate. 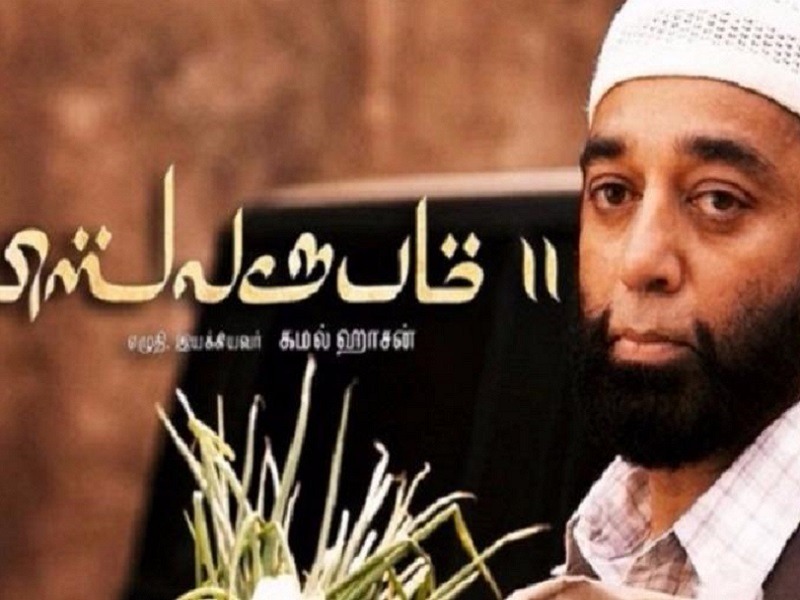 According to reports, the trailer of ‘Vishwaroopam 2’ is ready and will be out once the TFPC calls off the strike. Both the films have been made on a budget of Rs 150 crore. 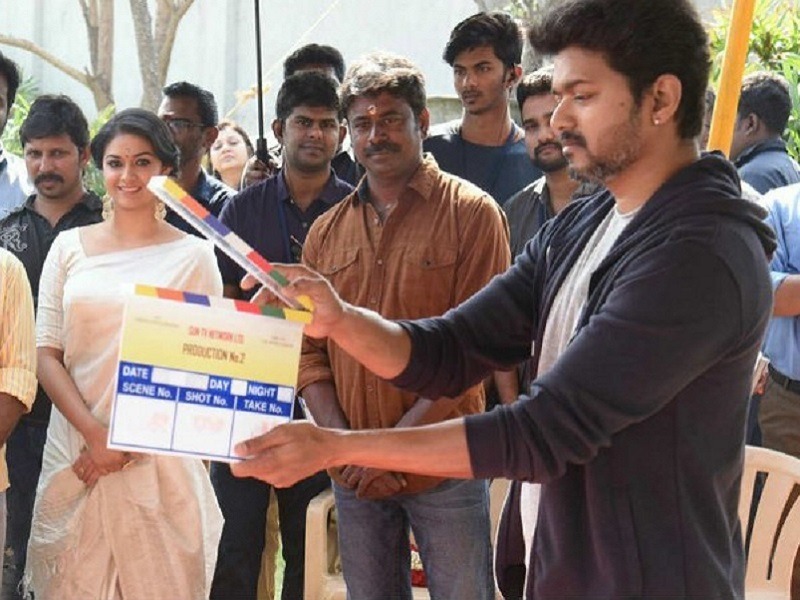 The blockbuster duo Vijay and AR Murugadoss are back once again for ‘Thalapathy 62’, which is said to be a social drama. They've previously worked in films like ‘Thuppaki’ and ‘Kaththi’. One of the major highlights of ‘Thalapathy 62’ is the strong supporting artists that boast of names such as Radha Ravi, Pala Karuppiah, Varalaxmi Sarathkumar and Yogi Babu in pivotal roles. Touted to be a political drama, actor Radha Ravi is reportedly playing a powerful politician in the film. In fact, rumours are rife that Vijay will be seen as a business tycoon in ‘Thalapathy 62’. Reportedly, the film is made on a budget of Rs 100 crore and is produced by Sun Pictures. One of the highly expected Tamil films this year is obviously Suriya 36, which marks Suriya’s first collaboration with filmmaker Selvaraghavan. The first look poster, which was unveiled recently, got a good response from fans. 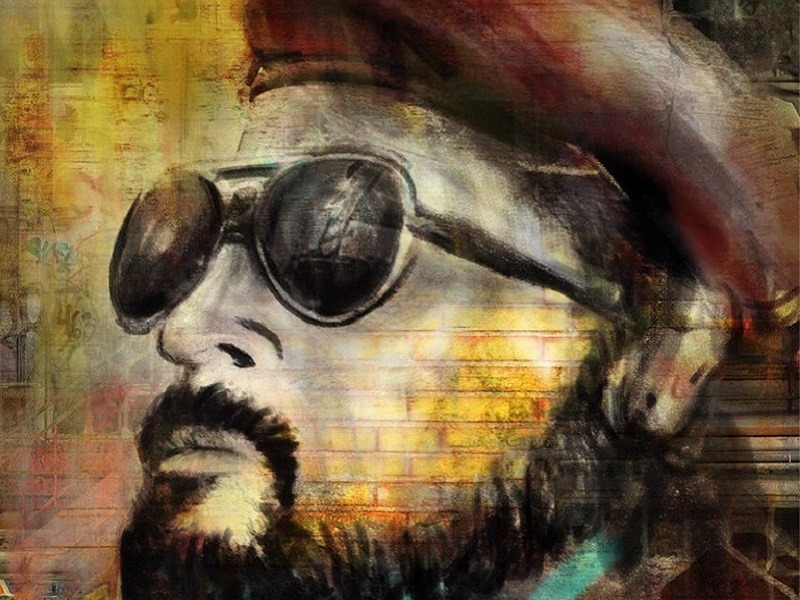 Reports suggest that Suriya might play a communist in ‘NGK’, which seem to be modelled after Che Guevara. Being produced by Dream Warrior Pictures, the film is reportedly made on a big budget. Also, starring Sai Pallavi and Rakul Preet Singh in pivotal roles, ‘NGK’ has music by Yuvan Shankar Raja, who is joining hands with Suriya after a long time. If reports are to be believed, the film is slated to release on Diwali this year. This Jayam Ravi-starrer is one of the films that have been affected due to the strike. ‘Tik Tik Tik’ was planned for a release earlier in January this year. However, its release got subsequently postponed due to post-production work. ‘Tik Tik Tik is directed by Shakti Soundar Rajan, who made the zombie thriller ‘Miruthan’. According to reports, the makers have spent a lavish amount on the VFX scenes. The film also stars Nivetha Pethuraj, Vincent Ashokan and Ramesh Thilak in important roles. Notably, ‘Tik Tik Tik’ created waves on the internet after its trailer was released on YouTube. 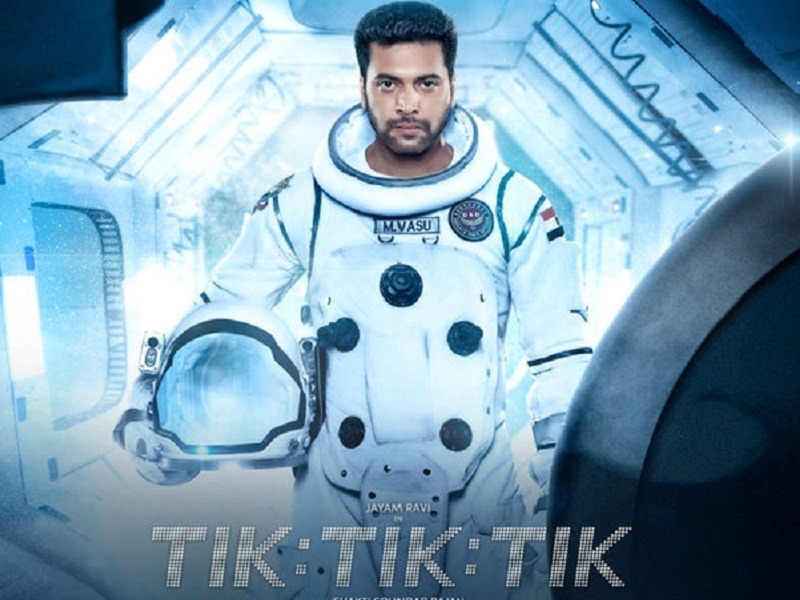 Regarded as India’s first space film, ‘Tik Tik Tik’ should release after the strike.